Tucking Planet Earth into bed with celestial night-time sounds. 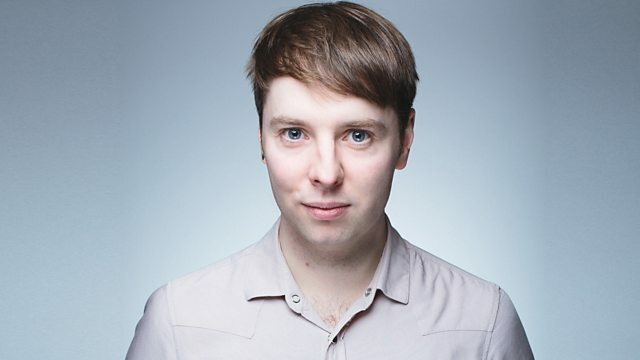 Phil Taggart delivers a mix of chilled electronica to soundtrack the nation's exam revision. Blue Adventure / All Points.